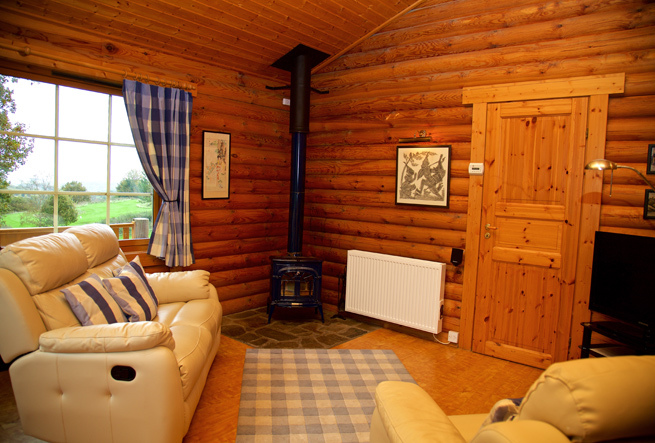 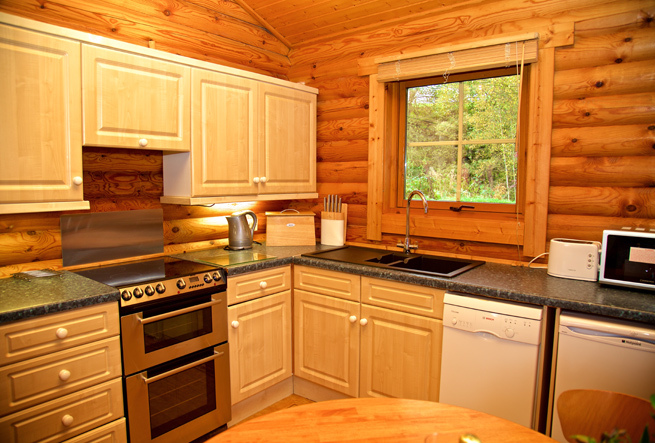 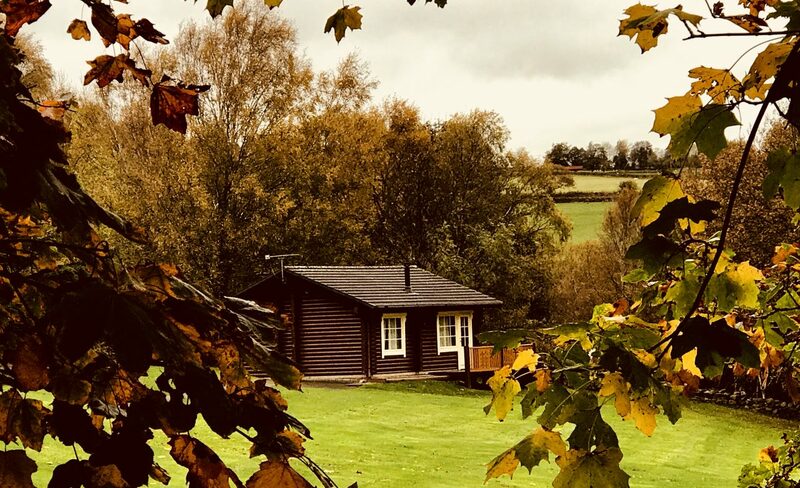 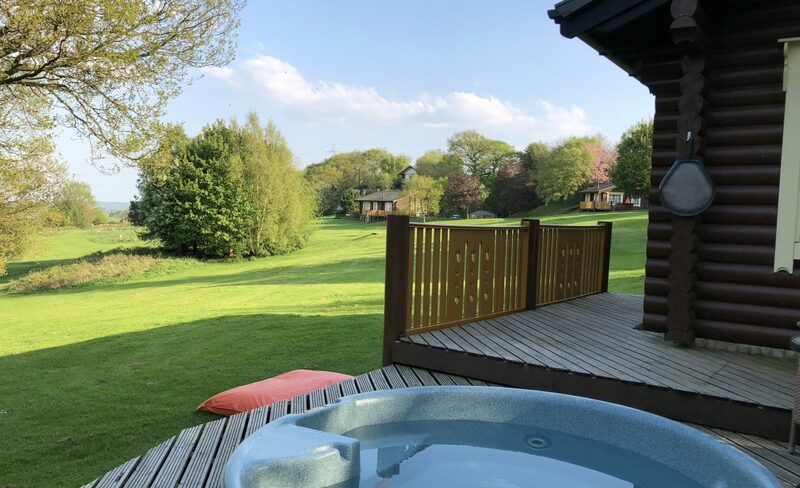 Serenity 4 is adjacent to the old woodland and is the furthest apart from any lodge guaranteeing absolute privacy, wonderful side deck with sunken hot tub and attracts much wildlife from the woodland including Deer and the resident Barn Owls (in the nearby nesting boxes). 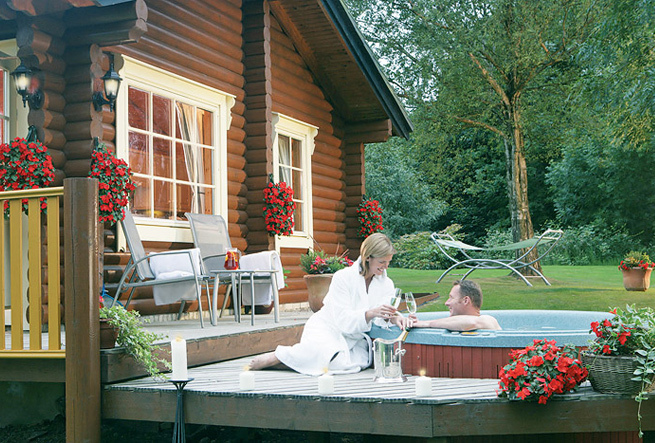 One double four poster bed with ensuite featuring a jacuzzi bath and sauna. 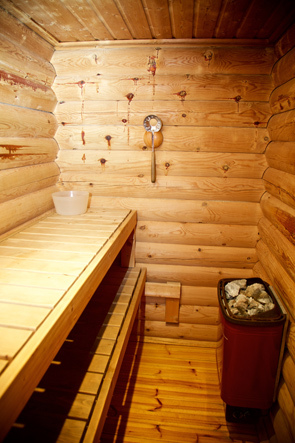 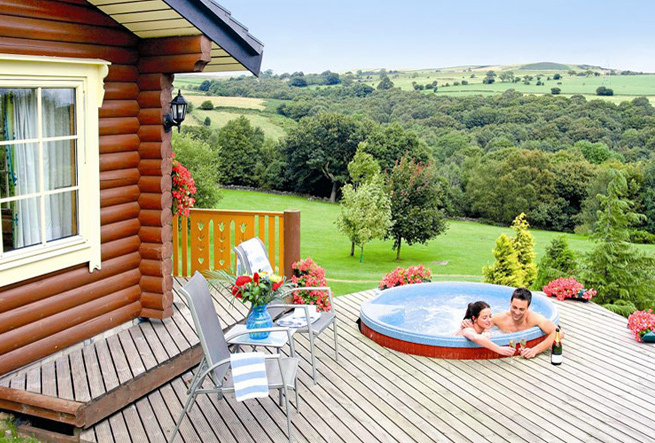 Large deep seat original American outdoor hot tub close to woodland and wildlife. 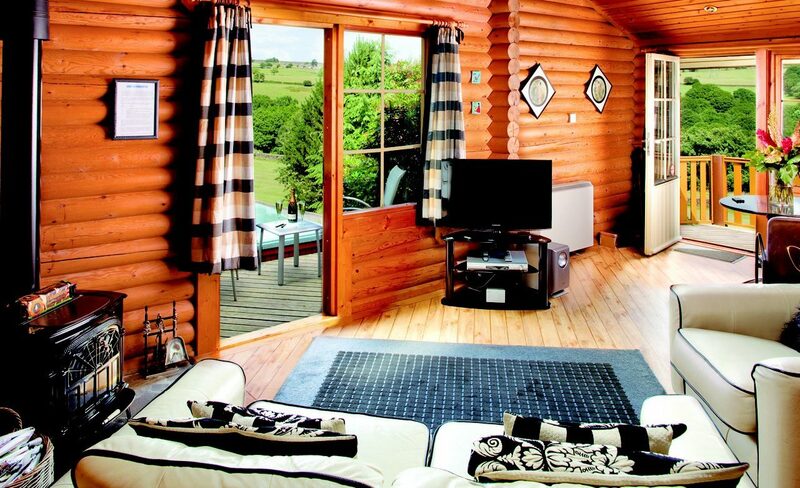 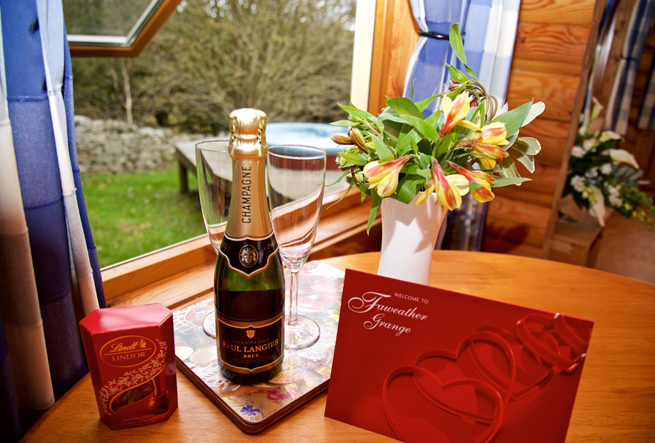 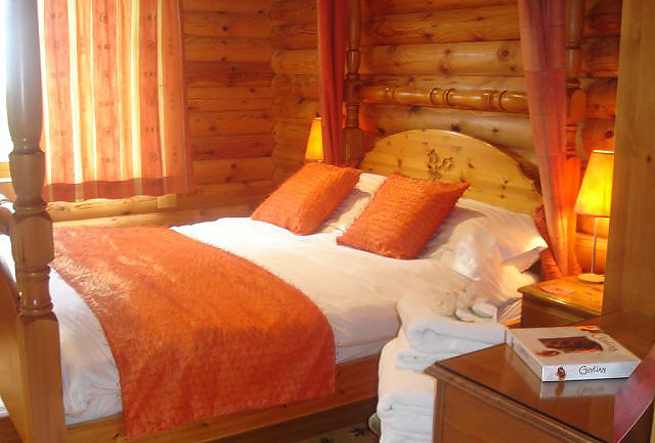 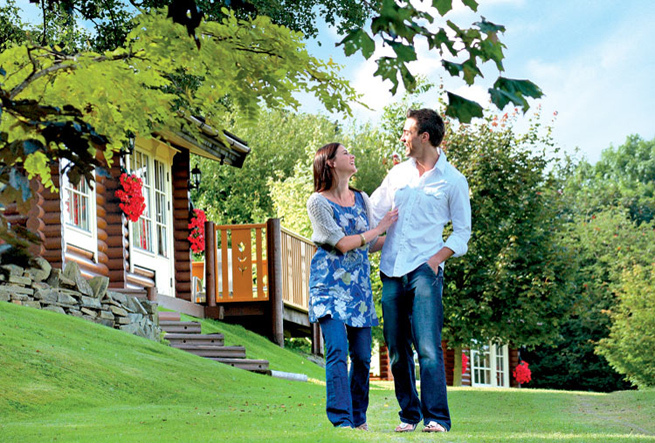 Suitable for 2 adults, perfect for a romantic get away.